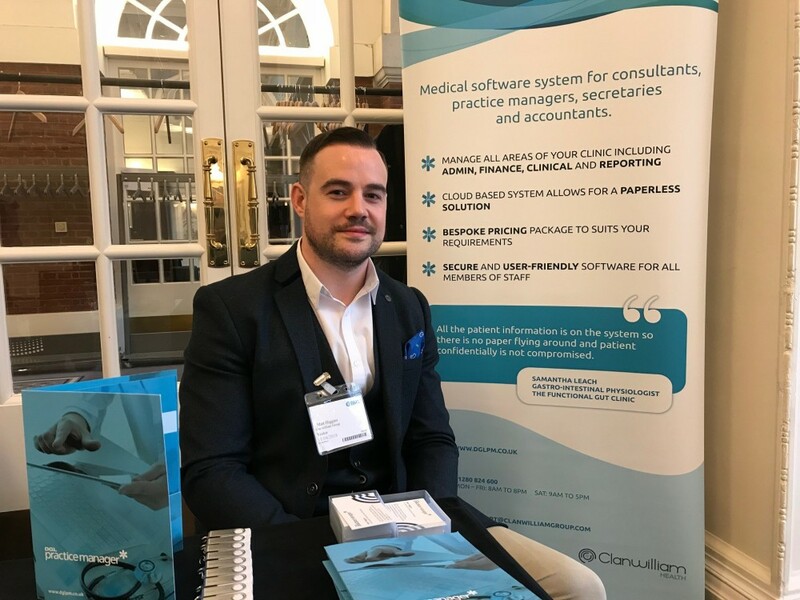 Yesterday DGL Practice Manager attended the British Medical Association (BMA) Private Practice Annual Conference at the BMA House in London with sister company, Medical Management Services. 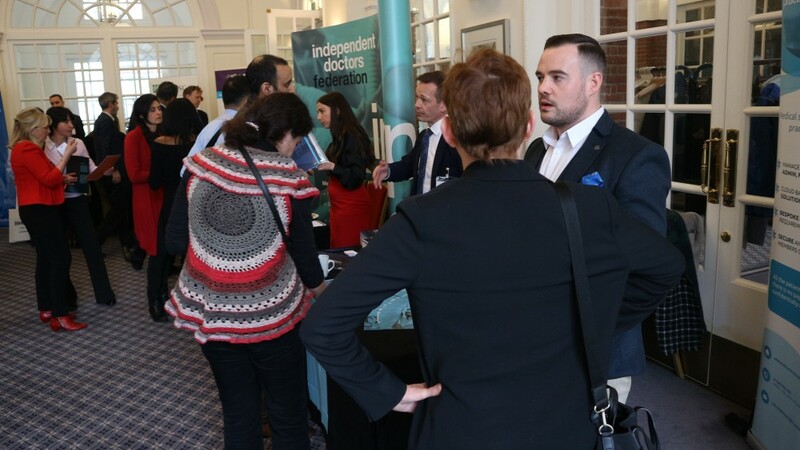 The event was specifically designed for doctors and specialists who are working within independent healthcare and wanting to either grow or start their private practice business. The day covered huge breath of topics including logistics of setting up, changes in indemnity, pension update, financial planning and much more. DGL Practice Manager continue to be the leading virtual practice management system for practices, clinics and hospitals. The system not only books appointments but also has an in-depth finance module, Pharmacierge prescription concierge service, patient correspondence, clinical notes and much more. 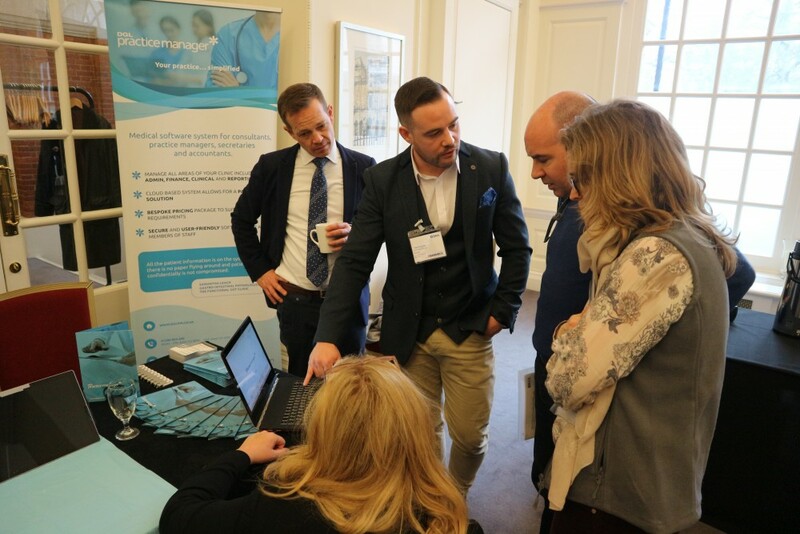 At the event we shared our expert knowledge and helped GP’s and consultants and understand the benefits of a paperless practice and how the private practice industry is changing. For more information on DGL click the button to request a demonstration.